When someone comes to you and asks for help, then you must not say to him with a pious mouth, ‘Have trust and cast your care on God!’ What you must do is act as if God did not exist, as if in the whole world there were only one person who could help the man: you alone. Attributed to Rabbi Moshe Loeb. Quoted by Erasmo Leiva-Merikakis in Fire of Mercy, Heart of the Word, vol. 1, 206-207. 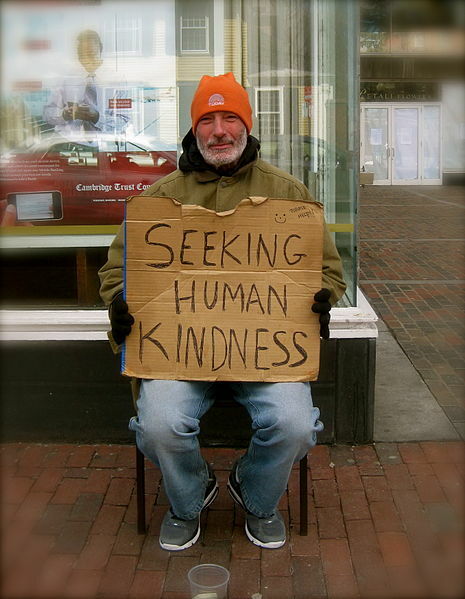 We ARE the body of Christ on Earth…it is up to us to respond with compassion, kindness, and assistance. We ARE His representatives. Yes, we re-present Christ’s life through our own.